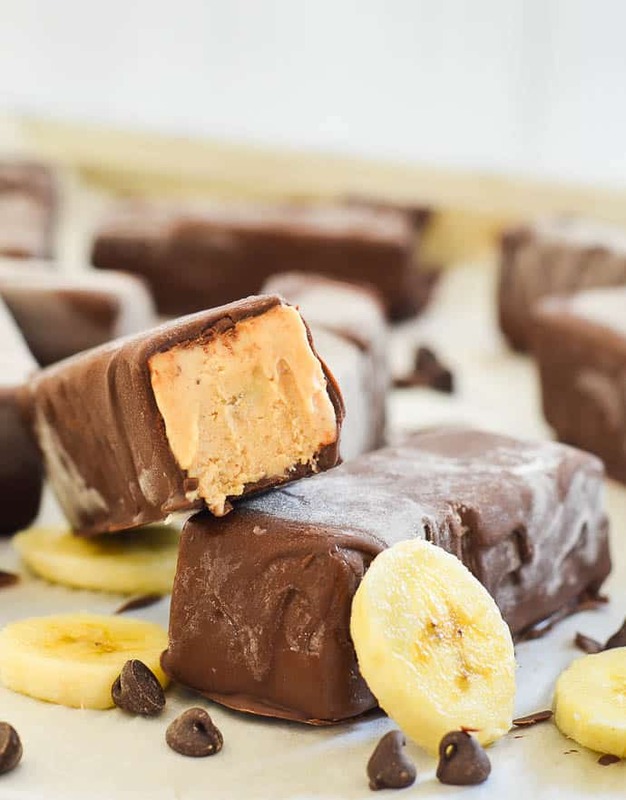 You are going to love these Super Easy Banana Peanut Butter Ice Cream Bars! They are ridiculously easy to make & only have 5 ingredients (plus salt)! 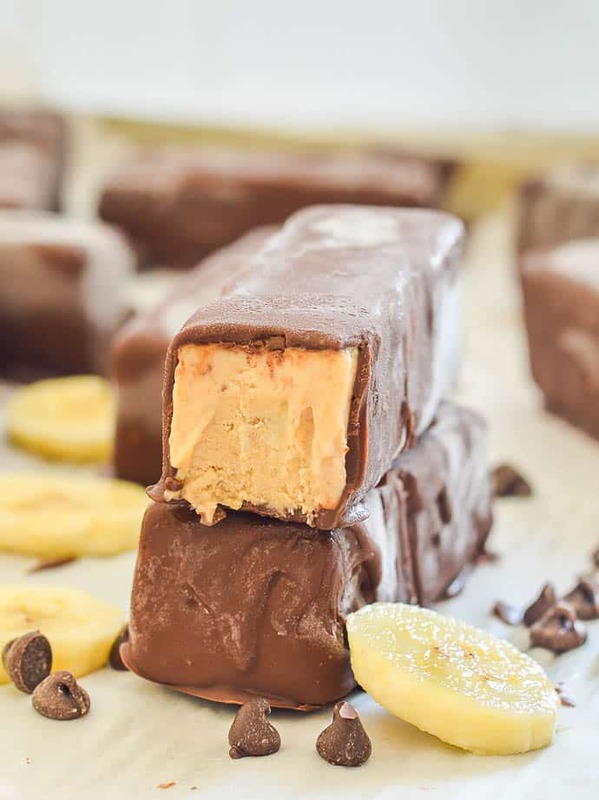 Super Easy Banana Peanut Butter Ice Cream Bars are where it’s at. They are where I’ve been at for the past few weeks. Like literally. I have eaten one every day for as long as I can remember and I still keep making them. I don’t think I will ever get fed up because. Banana. Peanut Butter. Chocolate ???? How can anyone ever get fed up with that combo??! Before this obsession, it was my Creamy Lemon Cheesecake Pops. It’s summer. Eating frozen treats is mandatory. You absolutely need to have had some ice cream dripping down your chin on at least a handful of occasions before falls arrives. It just has to be that way. 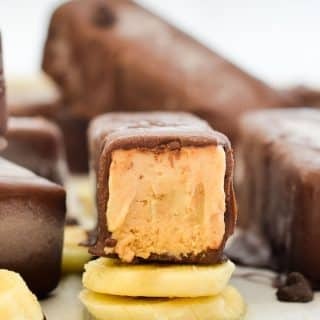 Take my word for it and bring on these amazingly simple, super-duper easy Banana Peanut Butter Ice Cream Bars. They have only 5 ingredients and really are ridiculously easy to make! Then let melty vegan ice cream bar deliciousness commence. 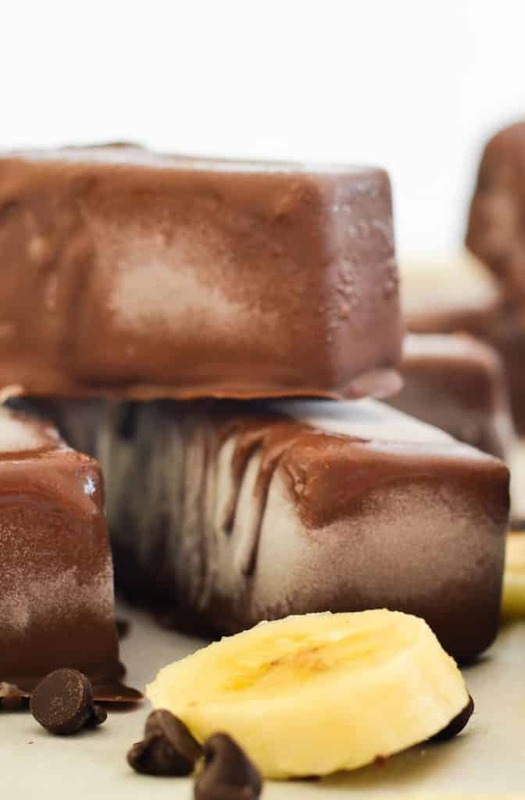 I use my food processor to blend it all up but a blender works well too, and you don’t need to have a particularly powerful one either because unlike nice-cream, the bananas in this recipe are not frozen so it’s not hard work for your machine. This is the food processor that I have. I’ve been through a few and it’s my favourite by far. 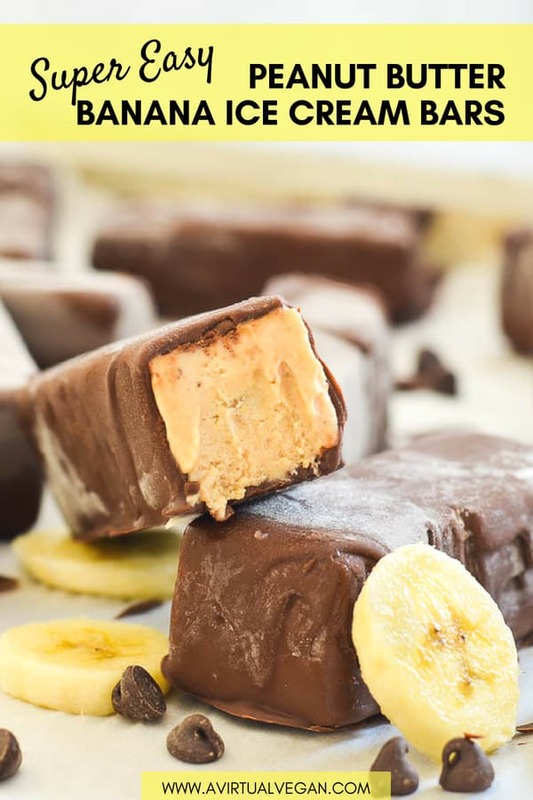 Believe me when I say that you are just a few simple steps away from slurping ridiculously delicious, peanut buttery, chocolatey, frozen goodness. And talking of peanut buttery, chocolatey, frozen goodness. 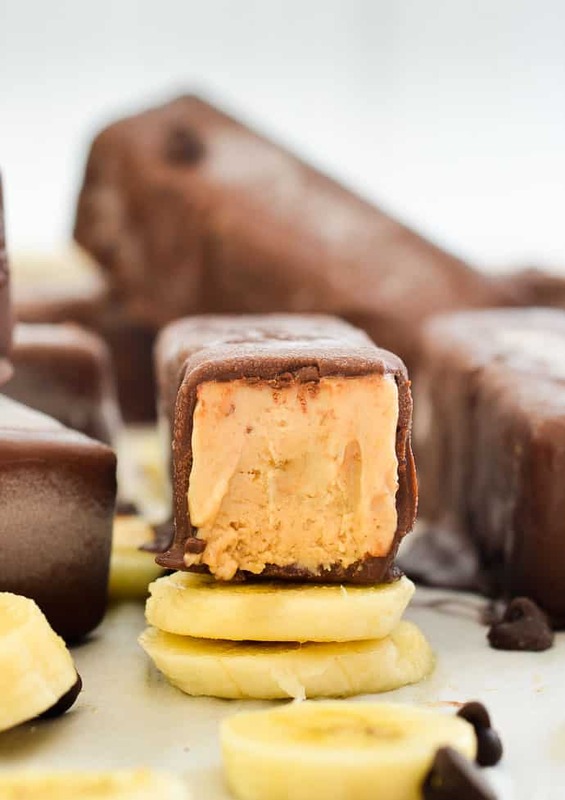 And Super Easy Banana Peanut Butter Ice Cream Bars. 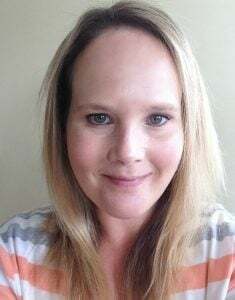 ……Let me know what you think in the comments below and tag me in your pics on Instagram. I would love to see! Peel and break up the bananas into chunks and add them to the bowl of a food processor or blender. Add the peanut butter, coconut sugar and salt and blend until completely smooth. You might need to scrape the bowl down half way through. Pour the mixture into the lined pan. Gently straighten the baking parchment so there aren't any big creases around the edges and so that it wont get stuck in the top of the mixture. 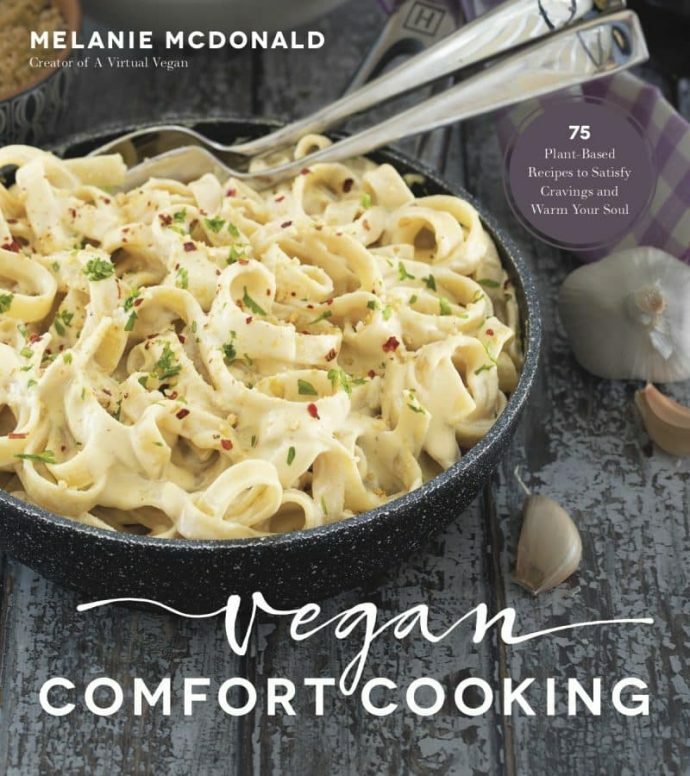 Place in the freezer, preferably overnight or until solid. While the chocolate mixture is melting or cooling, remove the pan from the freezer and turn out the frozen mixture. Cut around the edges to tidy it up a bit, then cut the square into 14 bars, or into smaller chunks if you prefer. Return to the freezer to firm up again while the chocolate cools. They must be completely frozen before you start coating in the chocolate. When the chocolate is at room temperature, remove the bars and the chilled baking sheet from the freezer. Line the baking sheet with parchment paper then place each bar into the chocolate. Use a spoon to spoon over the chocolate so it gets completely covered. Lift the bar out with 2 forks (as per my video), letting them drip a bit into the bowl as you lift them, then place them on the chilled baking sheet. Repeat until they are all coated then return the bars to the freezer to firm up. Store in the freezer. Leave to soften slightly for a couple of minutes before eating. 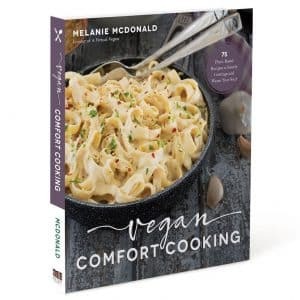 DO NOT be tempted to omit the coconut oil. Coating the ice cream bars does not work well without it. DO NOT be tempted to omit the sugar. It is there to stop the bars freezing so hard and to give a slight hint of caramel in the flavour.